1. Machine body is with powder coating. 2. Printing transmission is driven by DC motor, the squeegee and coater can be adjusted in different speeds. 3. Adopt linear rail with bearing for smooth movement. 5. The printing stroke is set by sensors. 6. The frame lifts synchronously with printing movement. 7. With two times continous printing function. 8. Bakelite vacuum table assures no scratch to the glass. 9. The x/y 1/100 mmmicro adjustment on the tables for registration adjustment. 10. 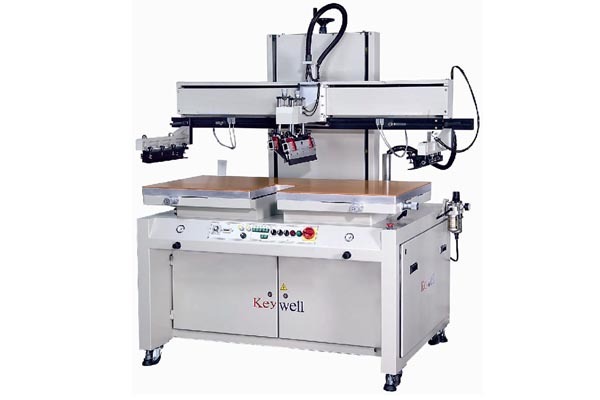 When the safety plate is pressed, the screen frame will moves up and then machine stops automatically. 11. Constant coating/printing pressure ensures a perfect printing output. 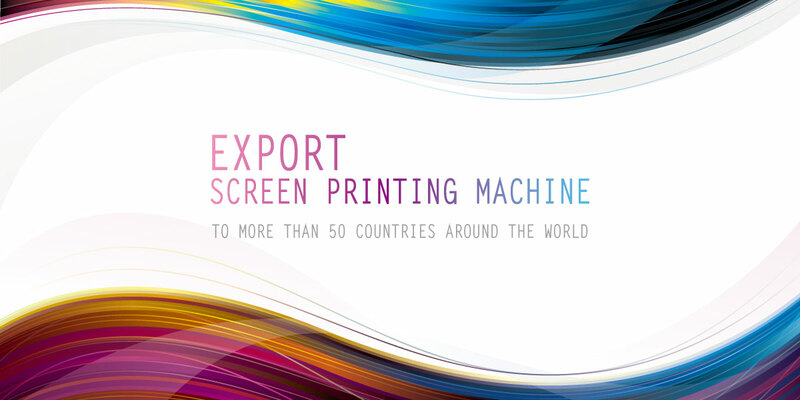 For screen printing on hard material such as side glass of mobile, furniture glass and electric appliance glass…etc.